Yesterday I met the most perfect 9 day old baby girl! 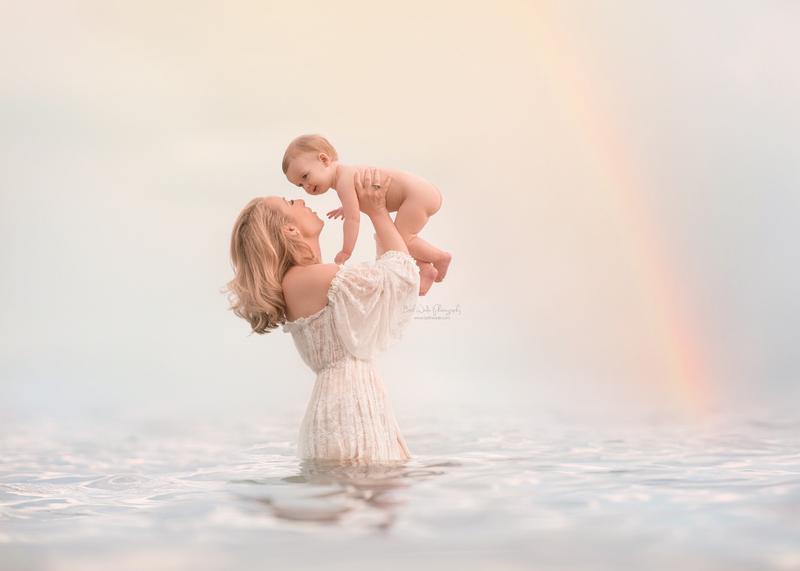 You’ll probably remember this family (and baby’s furry big sister) from their adorable maternity session earlier this year <3 They came from the Charlotte to my studio this morning for her newborn session and ohmigoodness, these photos are so SWEET! Big sis B came through with another precious pose for our “sibling” shot. She is such a sweet pup and I am glad we got to see her again! Every once in a while I get a baby who is so easy going that we make it through the entire session without a feeding…yep, Baby M was a little sleepyhead. 🙂 We started out with some individual shots of her and she was flashing smiles on the bean bag. I caught a few half grins before we switched set ups. Love her little pouty lips too! She is still super curley – her legs would just fold up naturally like she was still in her mama’s belly. She loved having her feet together in a cute froggy position too, those baby toes get me every.single.time <3 Congrats M family! I am so happy I could capture this special time for you! Here are several favorites from our time together – Enjoy!